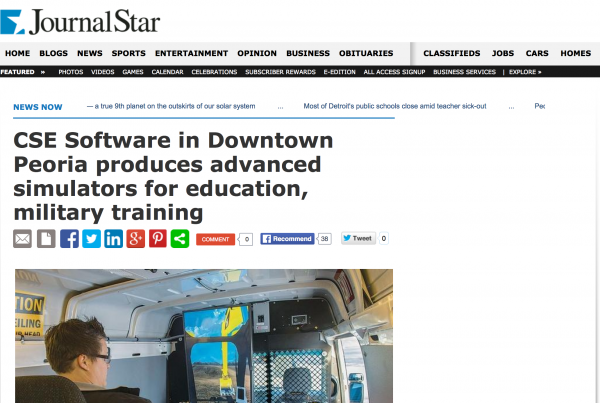 Military training upgraded and made safer with new methods – CSE Software Inc. The integration of electronics and new media into the armed forces has called on field technicians and officers to gain a familiarity with these tools, as well as opened new doors for simulation development to enhance training opportunities. Where once a large space had to be dedicated to running exercises and creating realistic experiences, drawing on hours of physical manpower that might be expended elsewhere, now there are simulations of these scenarios available in high-definition programs. 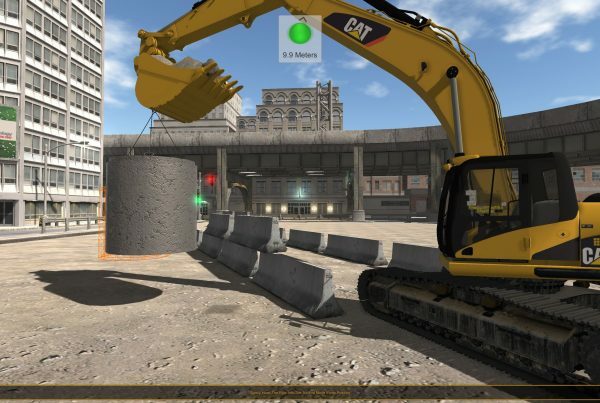 These simulations provide immersive training without the same damaging fatigue as real-to-life exercises to both personnel and infrastructure, making them invaluable tools. Other businesses can also enhance employee performance through similar programs specifically tailored to on-the-job tasks. 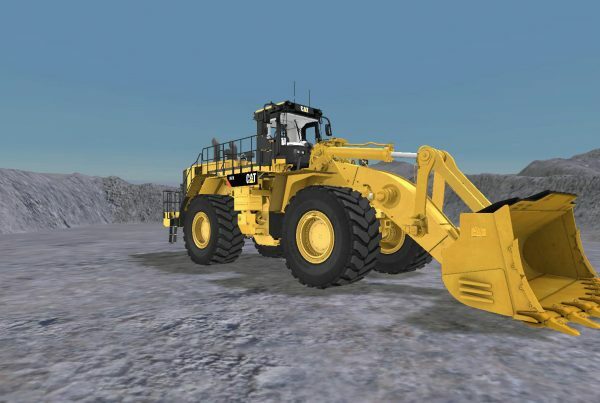 A client-driven company like CSE Software Inc. can design a simulation for your business to fit your existing technology, or add hardware for a true hands-on experience.. These solutions have the added benefit of being able to record the results of simulation sessions so instructors can identify areas of strength and weakness to ensure a maximum learning experience for any employee. In cases where simulators already exist, there's a possibility that new simulation development can improve on existing systems. Programming and technology is constantly evolving, so to assume that your business already has the most comprehensive simulation could shortchange employees using the training. The Australian Navy recognized this issue with their simulations and has invested new funding for fresh simulation development. While the organization won't be buying new hardware, it wants a program that integrates the updates it has made to its real-life submarine technology, both in terms of vessels in use and the programs under which they run. The military department recognizes that an outdated simulation in this case could cost officers and other personnel their lives, so spending on new software, regardless of economic and budget issues, is a matter of extreme importance. Whether you want a simulation that runs on a PC or the iPad or a full simulator system with companion hardware, CSE Software Inc. can develop the right tools for your organization’s needs. Our team can create stand-alone software or integrate original equipment manufacturer (OEM) controls along with custom software for training in any industry.